Which Internet-Famous Cat Will You Be? 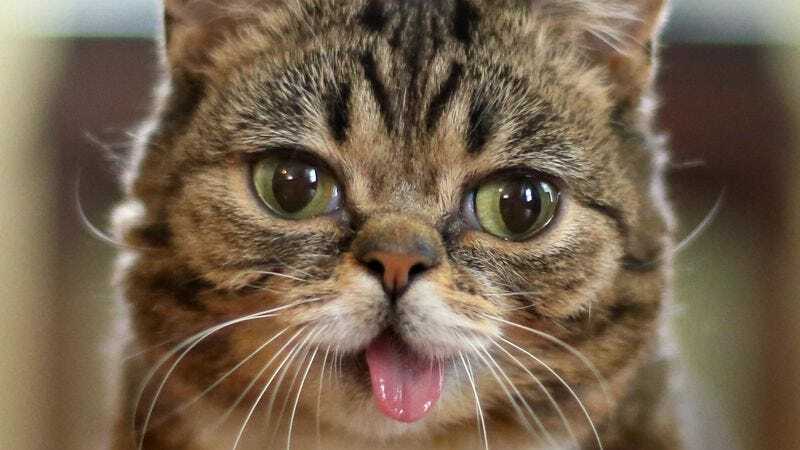 The internet is loaded with celebrity cats, each one unique and adorable in its own way! Which internet-famous cat will you become over the course of a long and painful surgical transformation? Take this quiz to find out!